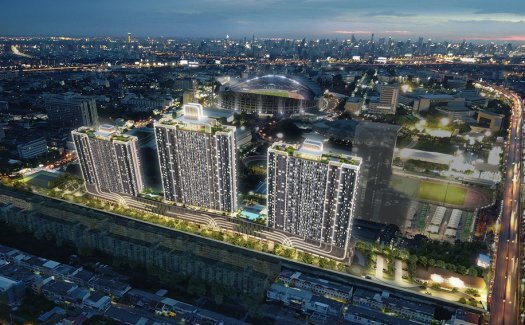 Supalai Veranda Ramkhamhaeng is a condo project developed by Supalai Public Company Limited, Supalai Veranda Ramkhamhaeng has 35 floors and contains 2073 total units, Units range from 1 bedroom to 2 bedroom. 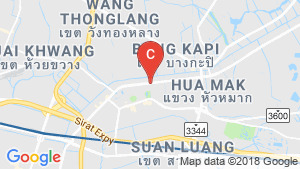 Supalai Veranda Ramkhamhaeng at Bang Kapi, Bangkok has the following facilities: bbq area, cctv, fitness, garden, library, parking, playground, security and swimming pool. 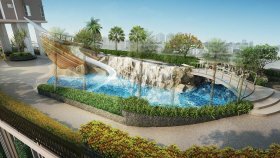 Local amenities include Transportation close to public transport stations of Airport Rail Link Ramkhamhaeng. 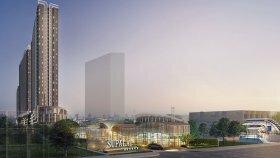 Supalai Public Company Limited has also developed projects such as City Court, City Home Ratchada, and City Home Ratchada-Pinklao. 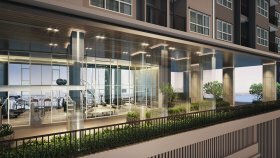 Condominium For Sale Supalai Veranda Ramkhamhaeng RamKhamHaeng Bangkok - C06101891 | Bangkok Citismart. 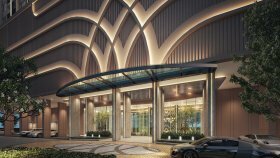 Condominium For Sale Supalai Veranda Ramkhamhaeng RamKhamHaeng Bangkok - C061018117 | Bangkok Citismart.